The Mississauga MetroStars (4-19) close out their expansion season in the MASL when they face the Harrisburg Heat (10-13) in one final Eastern Division clash at the PA Farm Show Arena in the Pennsylvania capital Saturday night. Last weekend, in the same building, the MetroStars spotted the Heat a 5-1 lead before closing the gap in the fourth quarter but a late Patrick Thompson goal put the game out of reach in a 6-3 victory for the hosts. 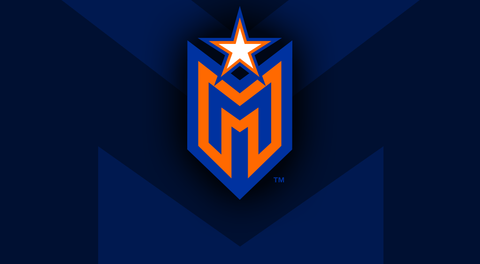 Mississauga would play in Utica the next evening and, despite holding a 5-4 lead in the fourth quarter, the MetroStars would eventually lose to Utica City FC 6-5 thanks to a power play goal by Mauricio Salles with just 5:18 to play. Mississauga forward Mo Babouli collected a goal and three assists over the weekend to consolidate his team lead in scoring. Babouli now has 21 goals and 15 assists for 36 points on the season. Meanwhile, after the win over the MetroStars, the Heat earned a 4-3 overtime victory over Baltimore Blast the following night with Tavoy Morgan scoring the game winner just 1:15 into the extra session. A 2-point performance from Harrisburg defender Dylan Hundelt in the win over Mississauga earned him a spot on the MASL Team of the Week this past week while Heat Head Coach Pat Healey was also selected to the league’s Team of the Week for Week 18. The Heat have a slight edge over the MetroStars in their head to head matchups so far this season. Mississauga beat Harrisburg twice at home earlier in the season, but the Heat have won three straight over their Eastern Division rivals. The MetroStars face the Harrisburg Heat at the PA Farm Show Arena Saturday, April 6 with kickoff set for 7:05pm (EDT). 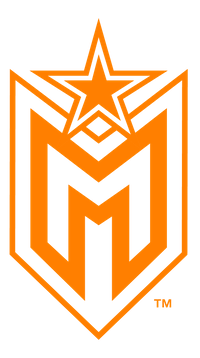 The game will be streamed live on MASL.tv at MASLsoccer.com.